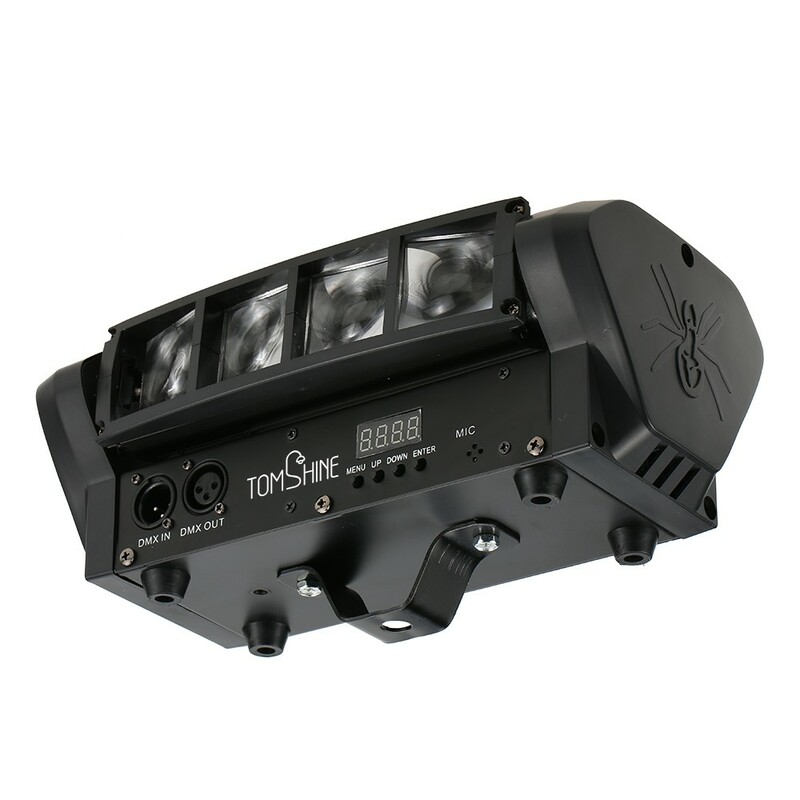 Q For the mini spider beam light, what motor is being used to rotate the fixture? This is a good feature but not available that I can find. A Dear,you can operate according to the user manual. A The light head move by itself. I have seen these things outside the house and at the wedding. I thought they were really neat, I thought I would try it myself. This is a cardboard box that is very easy to open. I plugged it into the wall socket and it automatically started to close. Warning, I didn't realize this, I was looking at the device trying to figure out how to open it. Haha. It has a DC 12V power adapter. I took the plastic out of the remote and the remote could only turn the light on and off. All buttons except open and close are not working. Fortunately, there is a control button on the device that lets you change the color and mode. It has a beautiful ripple effect that reminds me of the mix of Van Gogh painting and Monet. The ripple pattern is really calm and very beautiful. 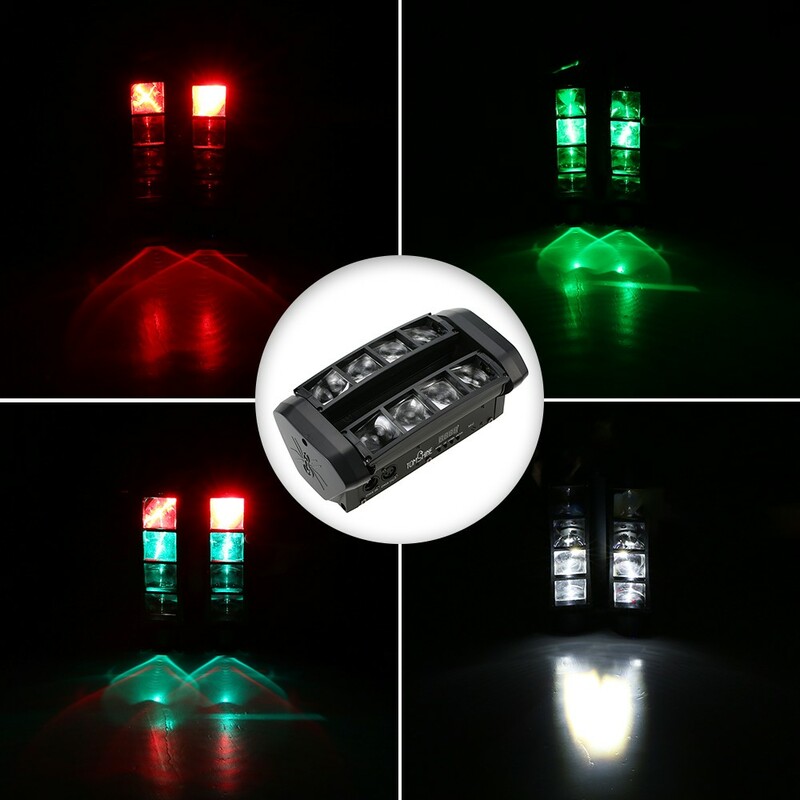 It comes in 7 different colors and has 4 different effects. 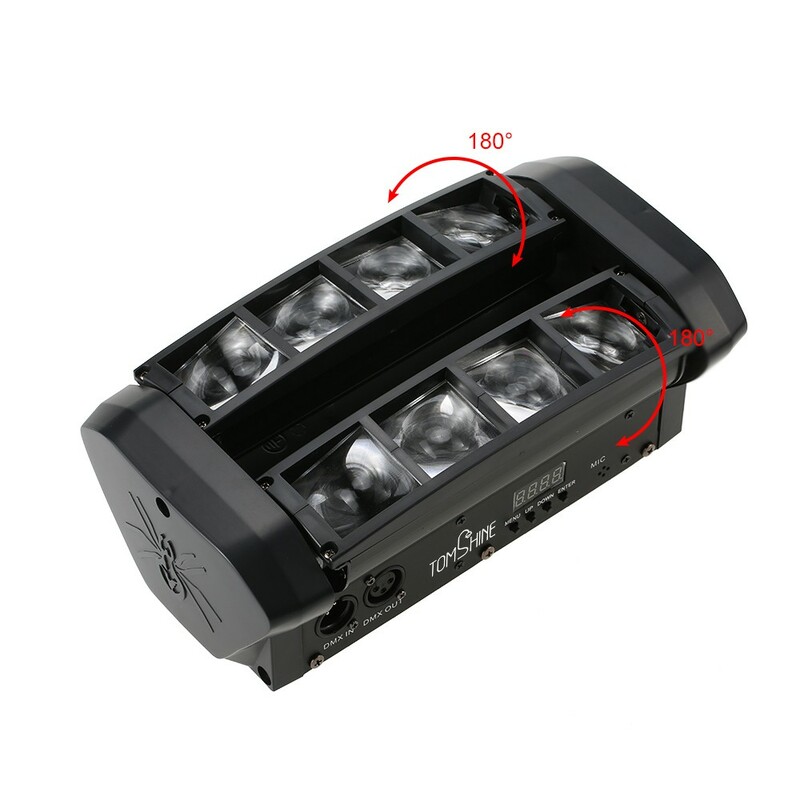 This can be tilted at an angle and is very easy to install. The device has a one-year warranty and is happy to know. 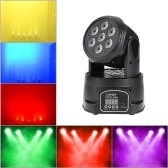 This is perfect for weddings, galleries, shops, dance studios and even illuminating the house. (I don't think it's waterproof, so I have to take the appropriate measures. 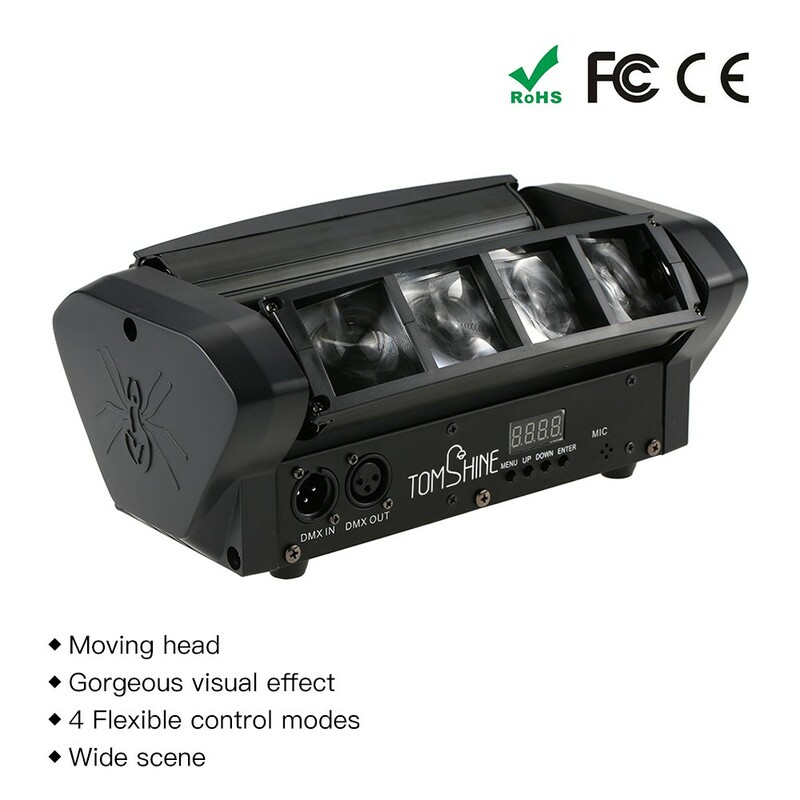 I really like this kind of light, I just hope that the remote control that comes with it works fine. I hope this comment is helpful to you! 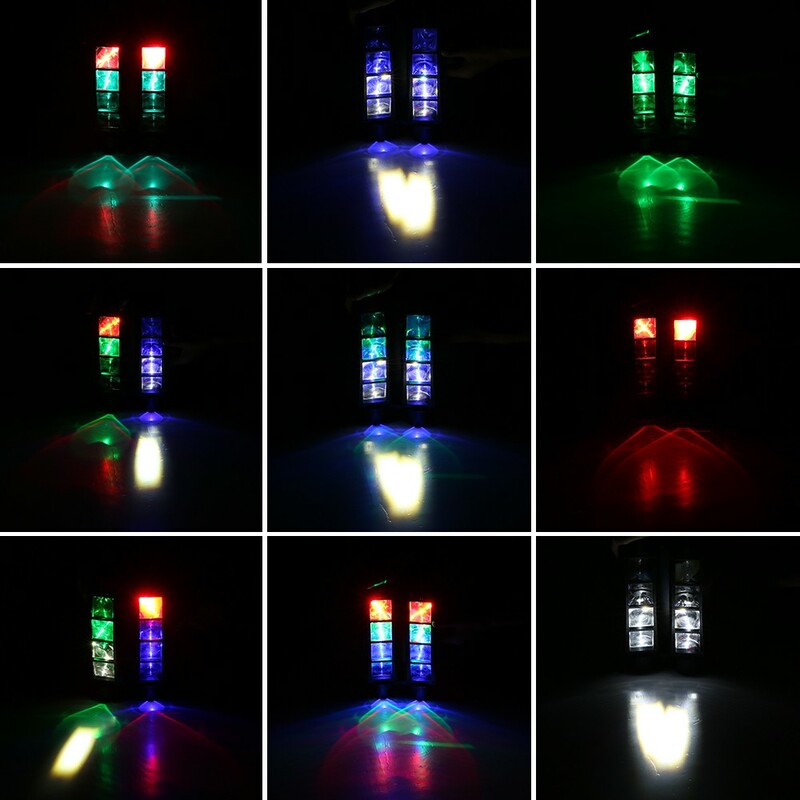 Very good... the lights and the base and the remote are lighter than I thought. 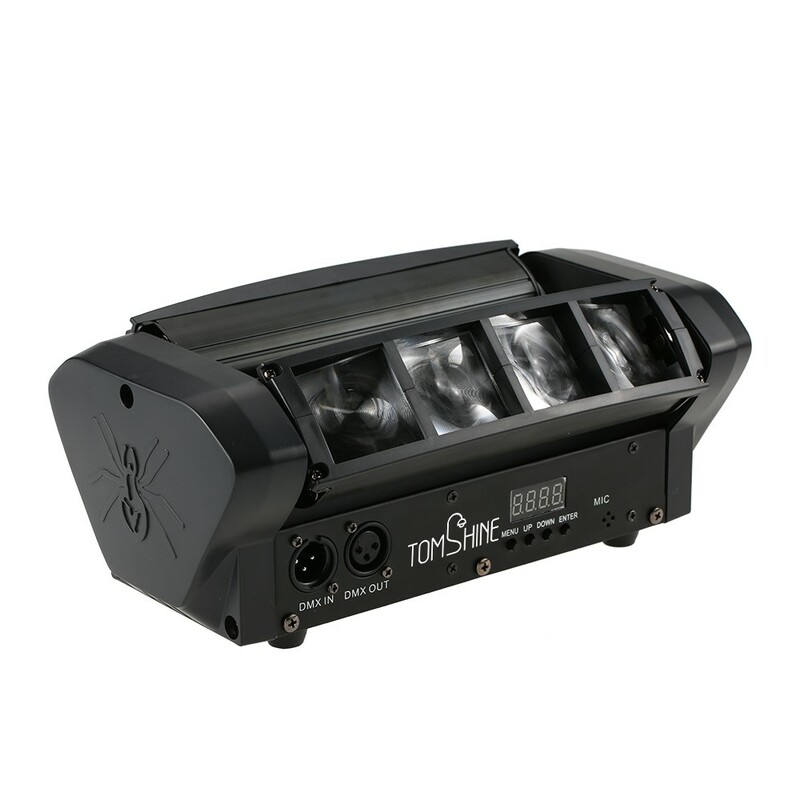 The base is ideal for lightweight lights. The wire is not long, about 3.5 feet, so it needs power close to it. When we first turned it on, we were unable to stop watching and testing all the settings. I like all kinds of color choices and speeds. 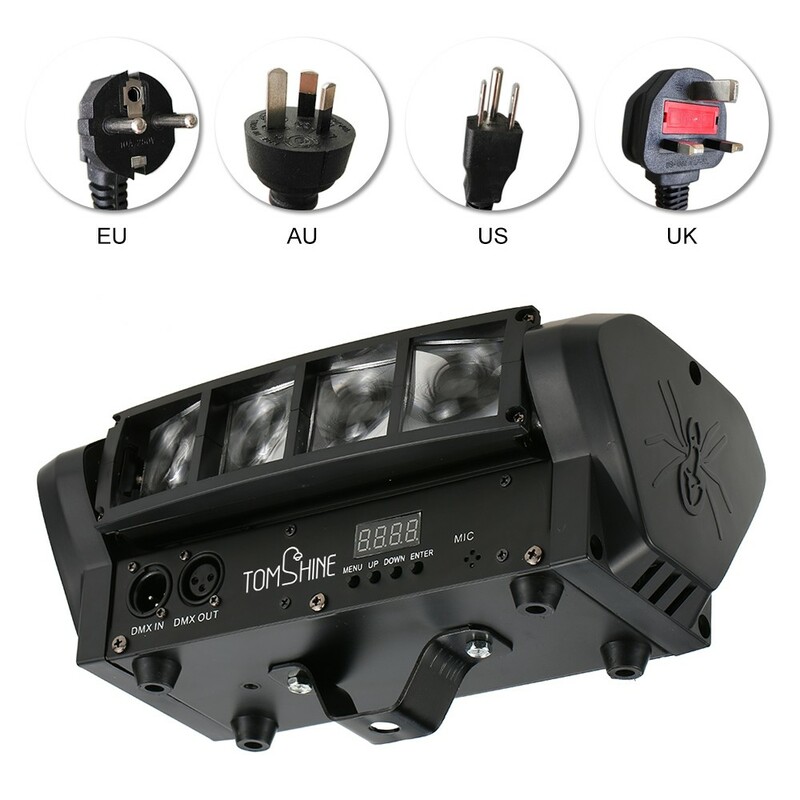 There are settings for a still light, flashing light or music response. We often choose slow and calm blue and green b / c lights like water. I want the remote to be stronger b / c I think we will wear it off before I finish reading. It’s great to install it somewhere... Where is it? I want it to stay away from the surface/ceiling because I can let it spread the light. Very versatile. In our room, we used it as a low light before dark, but it would be better for the party. This kind of light is very interesting. 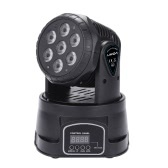 It's very bright and can change from a fast blinking mode to a more rounded mode that looks like a water reflection in the pool. Very beautiful and the price is very high. 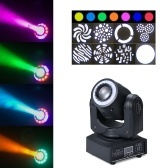 This disco party light works fine I want it and will be used to illuminate the stage for my friend rock band. 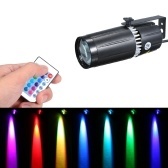 It will broadcast a very bright light to any surface you point out, and the light will rotate. 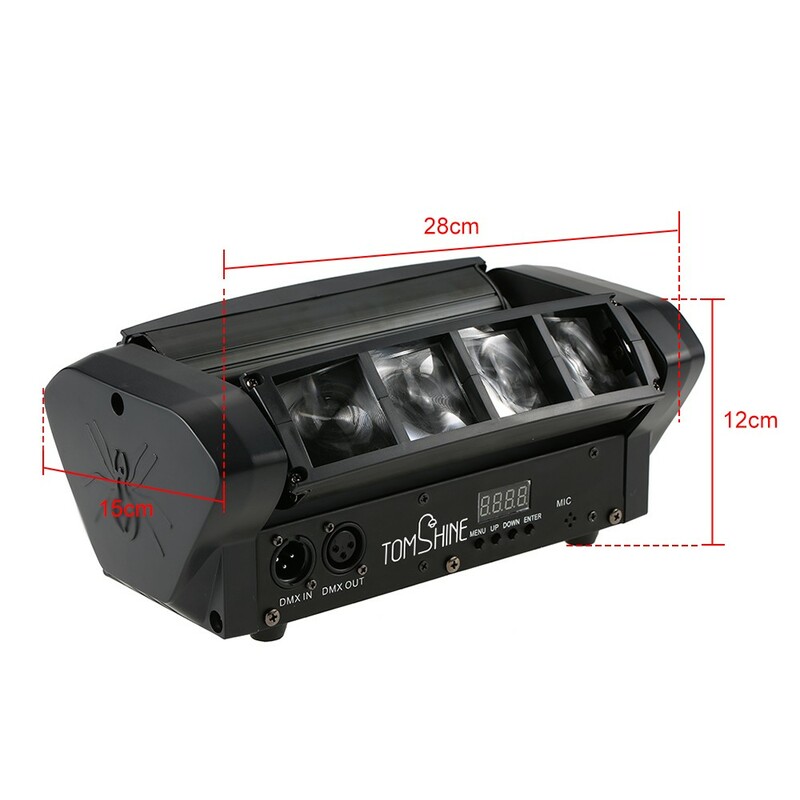 I will be careful with the strobe function, because it is very intense and a bit confusing to my eyes, now I think it will be good for Halloween, but the other settings are great and there is no distraction. I am attaching a video because it is easier to see the color settings. 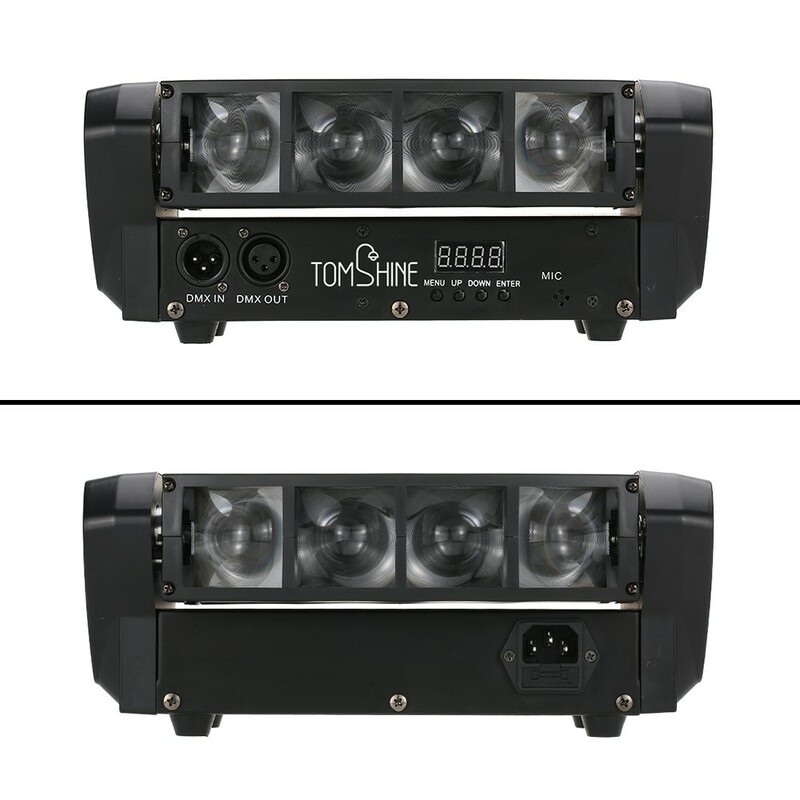 The bright light is better than the expected light, I have a lot of Led Stage lights, this is the second worst manual I have received, but tomtop sells 2 lights I bought at a high price. Like it works as expected. My DJ Trust's additional features are great. Very cool, the remote features are great. I added a little smoke, it's very cool. 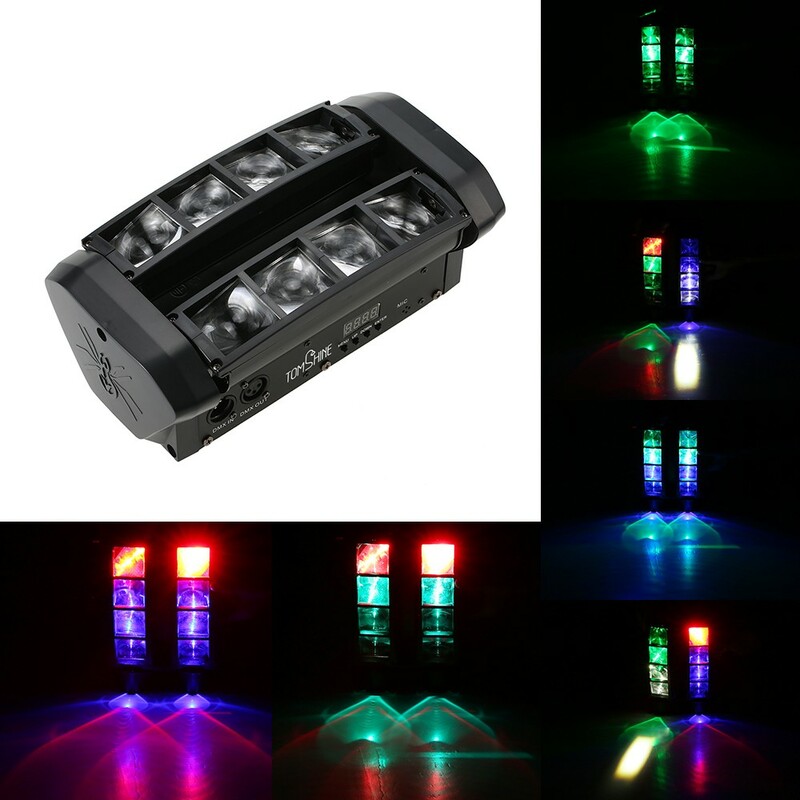 Great product, will order again from this store. Excellent - good quality product. Well built and very bright. 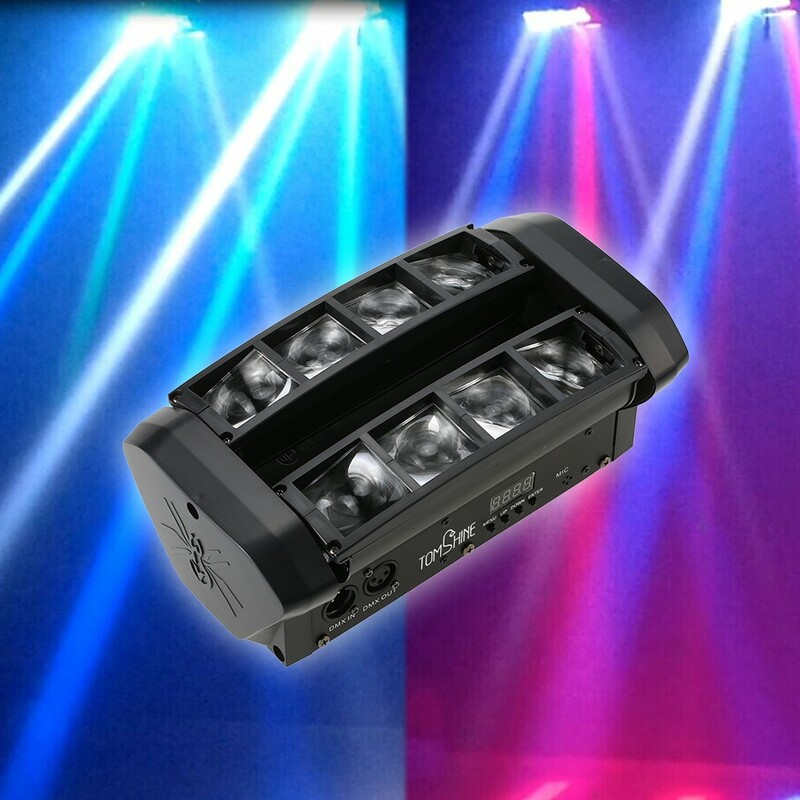 Good lite for the money... like that you can access the on-board auto programs by DMX.. saves a lot of low level bit and bite management.